Book now and receive a Free Wedding Package in Mexico & the Caribbean at Bahia Principe Hotels & Resorts! Bahia Principe Hotels & Resorts offers newly engaged couples five unique wedding packages at all properties throughout the Dominican Republic, Mexico and Jamaica. 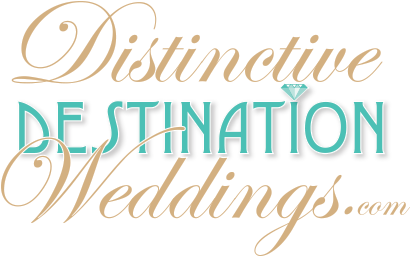 Each package allows guests to tailor their special day to their specific needs and offer different benefits for the bride and groom. For those seeking unbeatable value, the Free Wedding package includes the essentials: a celebratory toast, room upgrade and surprise gift.